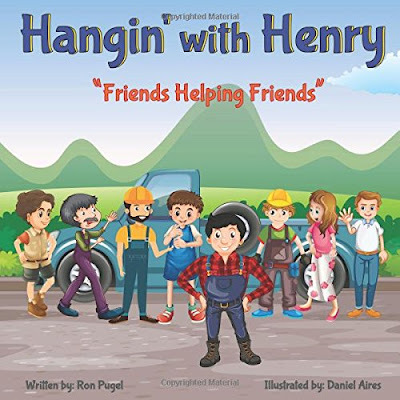 "Hangin' with Henry" is the story of a character named Henry. He loves his pickup truck. What he likes more is making friends and helping them in their times of need. 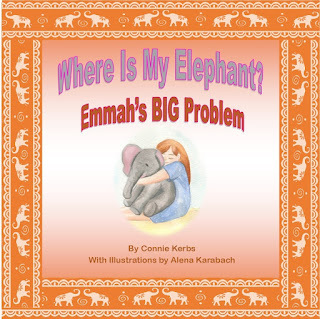 The story includes several characters who need help from Henry. In the end, Henry also needs help, and his friends are there to return the favor.